We're officially in the depths of summertime, and with it we're faced with new fashion challenges. While winter affords opportunities for layers of style and sophistication, there's an inherent simplicity of summer that brings with it unique challenges and demands a certain level of courage. So, as you start packing for the weekend getaways that summertime presents, here's how you can seize the day with sophistication and savvy for any and every occasion. It Begins with the Bag... The duffel or satchel is one way to distinguish the men from the boys on more grown-up getaways. A decided step up from the gym bag or book bag, what really sets the winners apart from the rest is a certain conversational element that absolutely refuses to blend into the crowd. 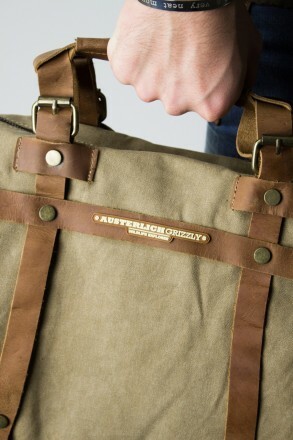 Two great examples are the Austerlich Grizzly Canvas Messenger bag, which is a little more subtle and subdued, and the Glimms Stylish Owl Backpack. from MC2 St Barth Ostensible White Linen Slacks to Dress Up or Down Nothing captures the spirit of summer quite like a crisp pair of white slacks, sipping Mai Thais by the seashore. With ease, you can dress them up or dress them down - whatever the situation requires. What weekend doesn't require a little versatility, whether you're on the go for business or pleasure? 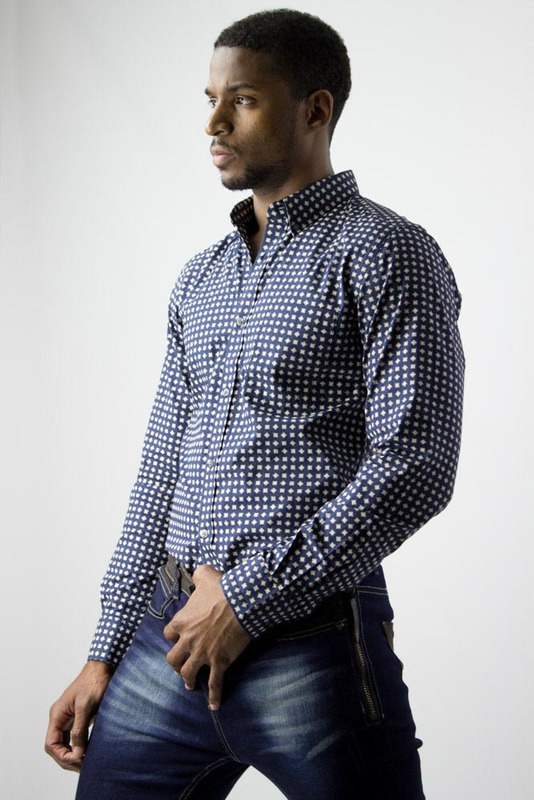 The perfect button up or polo shirt can get you across the threshold of the most coveted establishments and a tee shirt can let you kick it everywhere else. The Brilliant Blue Belt Command where attention is drawn with a show-stopping belt in a jewel-tone statement color. Interrupt patterns or color blocks. The point is to be bold and intriguing. Never hesitate to stand out as the center of attention. 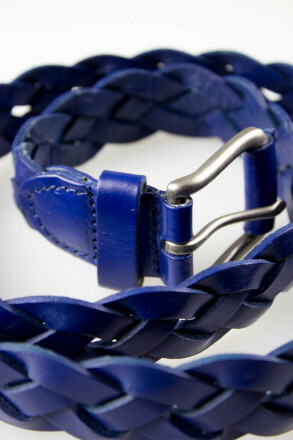 The genuine leather Blue braided belt, comes also in red, green and yellow. 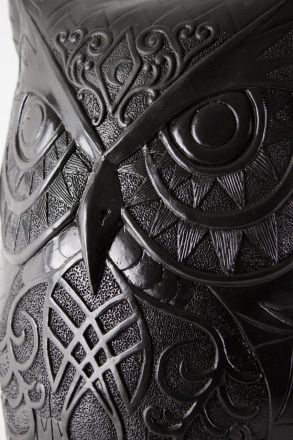 Take it Totally Tribal Headed for a seaside destination? Looking for a way to amp up your morning or evening workout while insuring all eyes are on you? Embrace the summertime trend of tribal pants. Full-length pants with thigh to ankle slits for full-movement and a delightful display of rock hard quads. The summer holds many a weekend, and a wealth of opportunities to escape the doldrums of the daily grind for a few days, at the very least. When your opportunity arises, have those bags ready to pack, whatever adventure awaits.